It's time to bottle my Oktoberfest. I'll put it in the house tonight to make sure it finishes up and package it in the morning before I go to work. This beer tasted good when I racked it so I'm eager to get it ready for consumption. For most brewers it's a bit late in the season to make this style but I'll enjoy this beer through March. Besides, I'm saving at least half of it for next Fall. The Winter Bock I made on Thanksgiving day seems to be getting along fine. The last two times I made this beer the spices were almost undetectable so I more than doubled them this time. The beer will definitely be more than a Bock this time. We'll see later if I should have messed with it. Jenny and I went to Memphis this weekend for the St. Jude half marathon. She did well in spite of having limited opportunities to train for it and I'm proud of her. We found Ghost River Golden in the grocery store there. They've been working to get bottles into the Memphis market for a while now and I'm sure Chuck Skyepeck is glad to finally have his bottling line up and running properly. 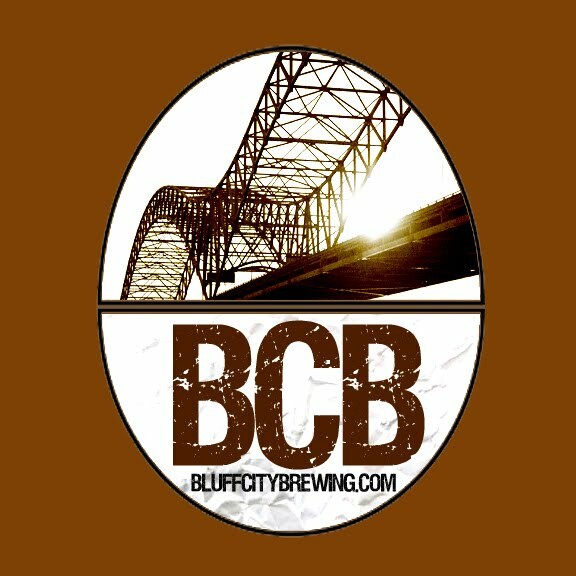 Bluff City Brewing is cheering you on Ghost River.